Perfect companion for a rainy evening. 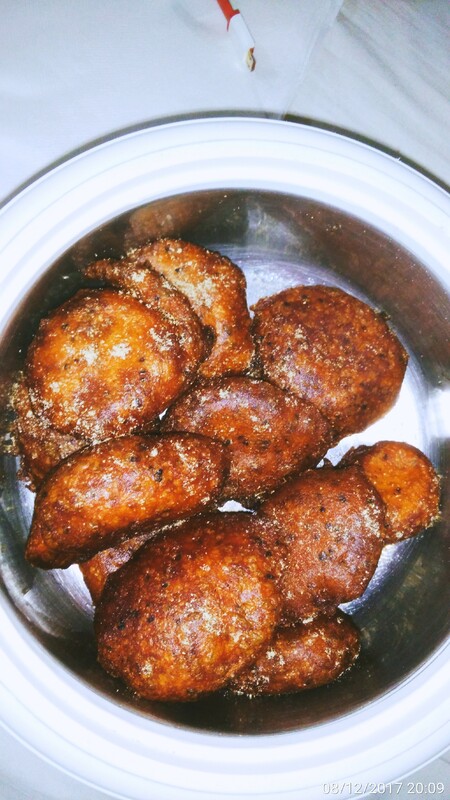 Sliced potatoes dipped in gram flour mix with masala of your choice and deep fried. 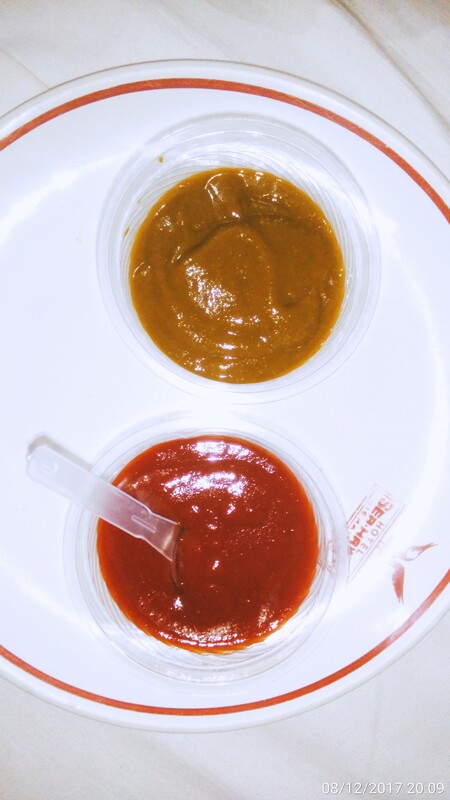 Served with tomato and chilli sauce and a cup of hot tea! 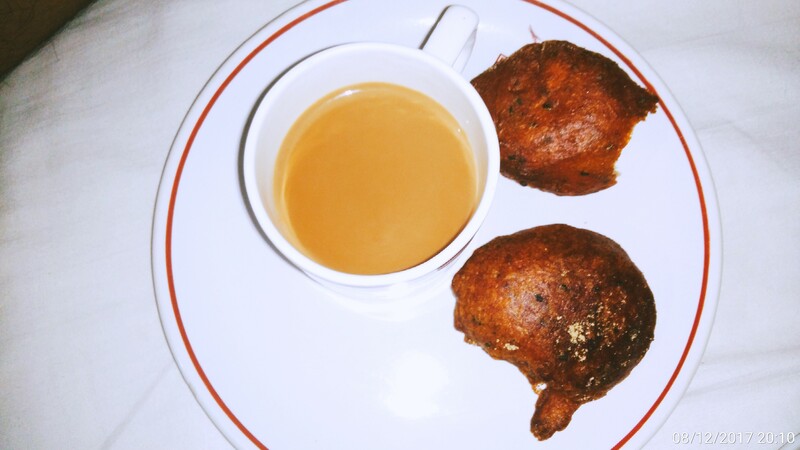 Alu pakoda with hot Tea!